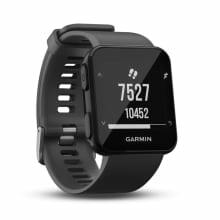 Be a better athlete and change things up with the Forerunner 735XT. 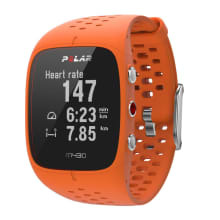 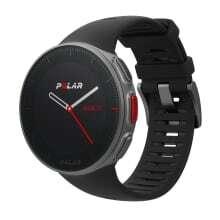 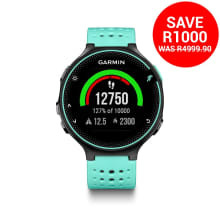 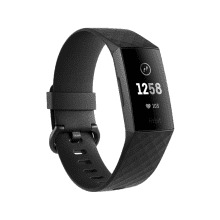 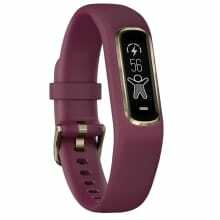 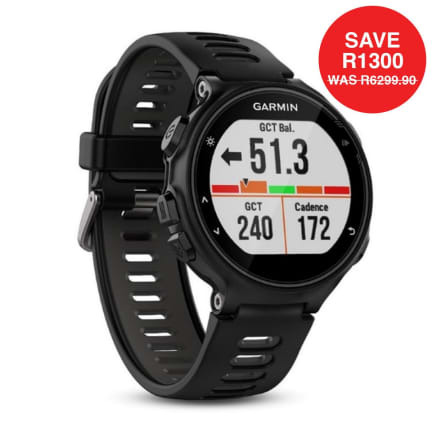 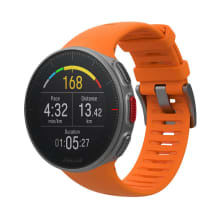 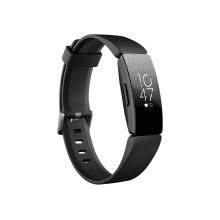 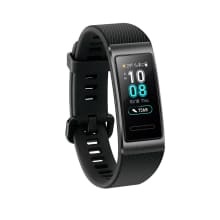 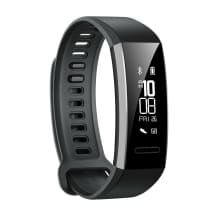 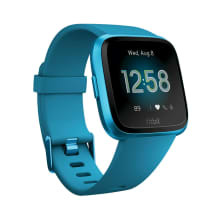 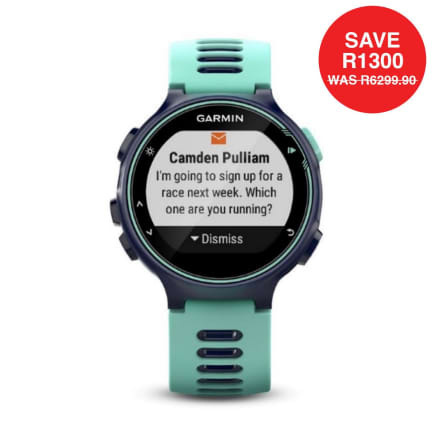 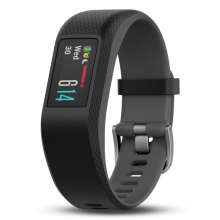 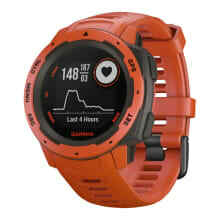 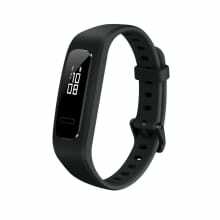 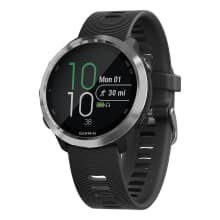 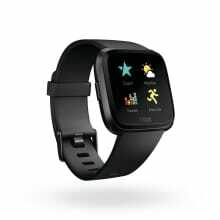 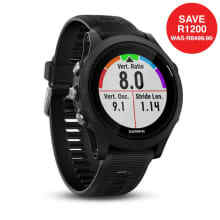 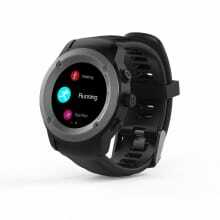 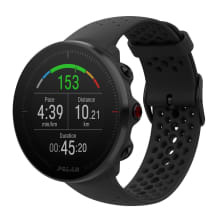 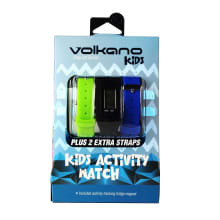 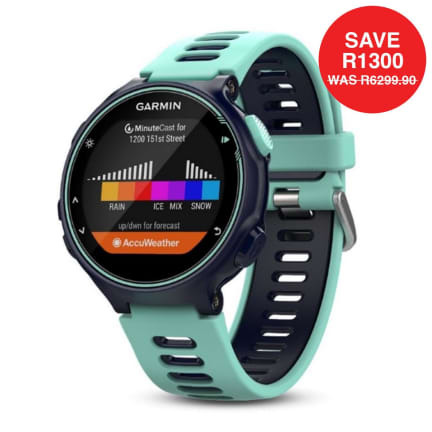 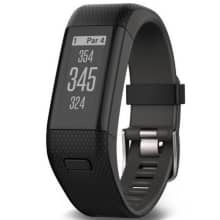 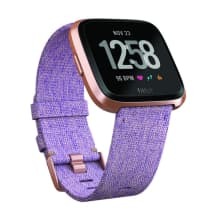 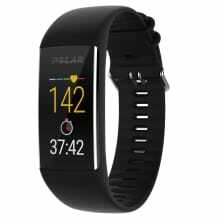 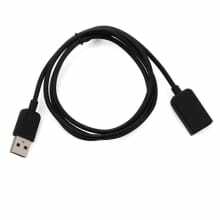 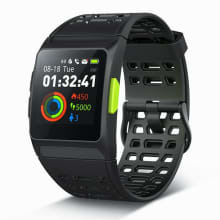 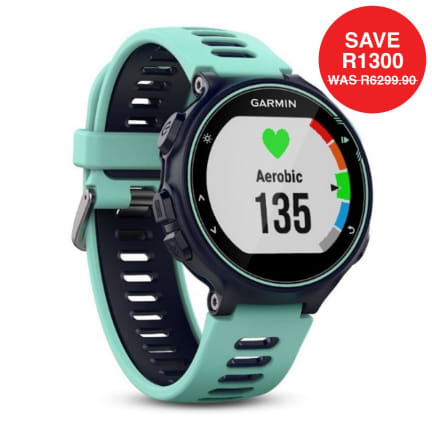 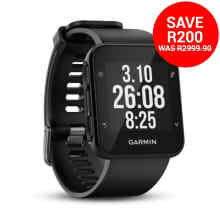 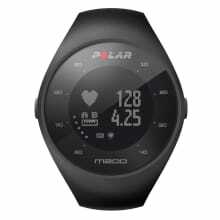 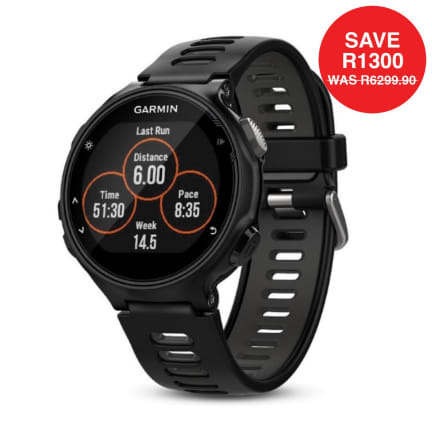 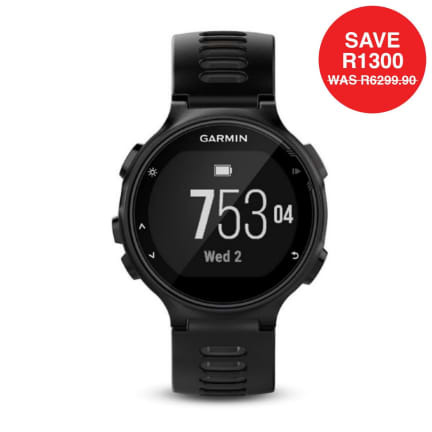 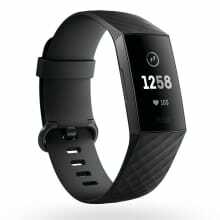 This GPS running watch has a smaller form and a comfortable band which makes it ideal to get you from workout through workday. 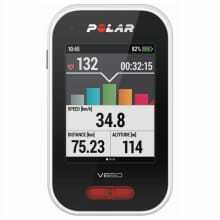 Measure heart rate at the wrist and get dialed-in data for training and recovery. 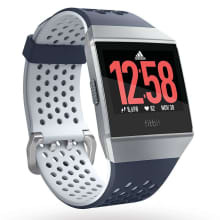 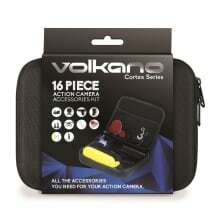 Auto multisport features lets you switch sports with the touch of a button, making it ideal for swimming, running, cyling, du/triathlon races and so much more. 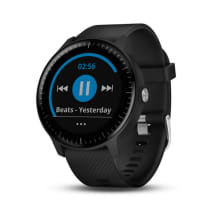 Change things up with ease and beat yesterday with the Forerunner 735XT.